The one-off archival fee per code covers the ongoing maintenance of archived products. 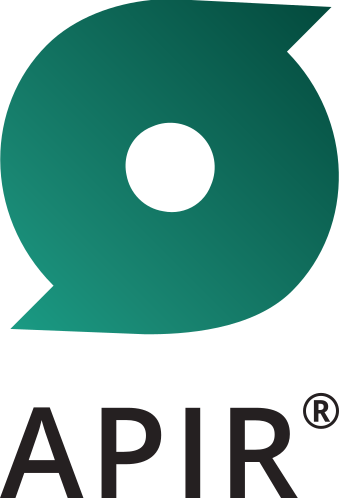 APIR maintains all codes for 'life' on the APIR database. Whilst the code will no longer be visible on the public website or included in any data file transfers, many users in the industry require access to data on archived products e.g. ATO, Centrelink, Accountants, Estate Managers, Financial Planners etc. This access is managed on an individual basis through our Client Services area. Please refer to the Pricing page for more information on fees.